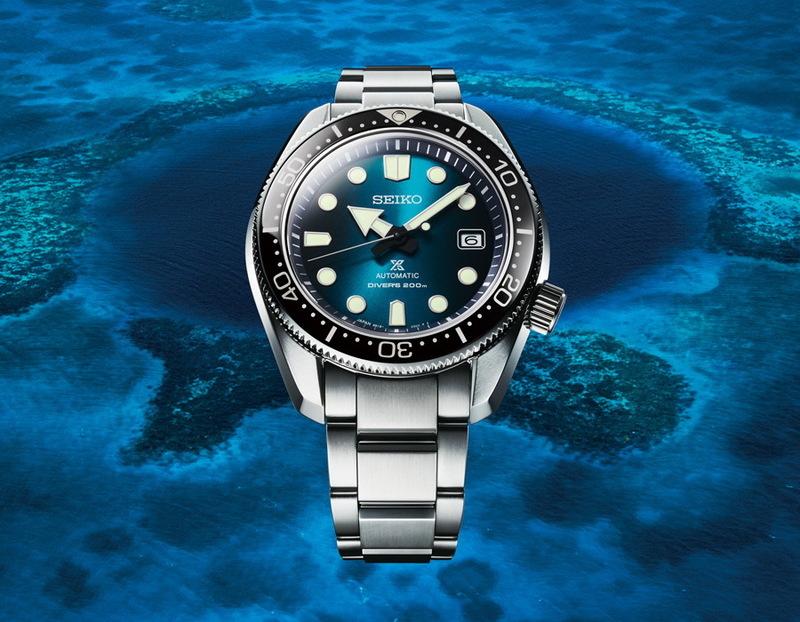 This is the NEW Seiko Prospex Diverscuba Coral ref. 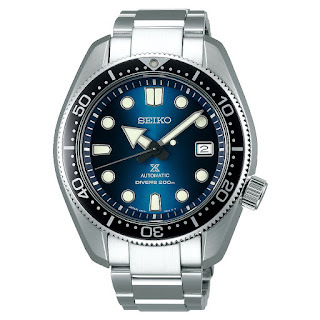 SBDC065 with its gorgeous sunburst blue dial which may or may not be graduated? 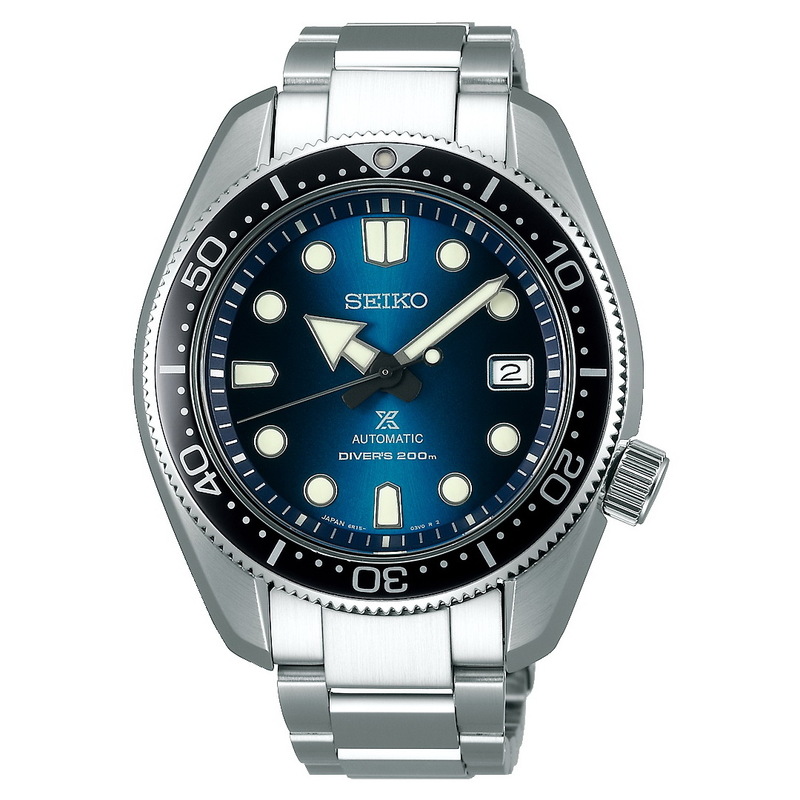 Features of the watch include: a 44mm x 13.5mm x 50.1mm Stainless steel case featuring Seiko’s super-hard Dia Shield coating and a Sapphire crystal with inner anti-reflective coating. Divers features include: magnetic-resistance, divers bezel, screw-down case-back and crown, Seiko LumiBrite hands and markers and 200 meters of water-resistance. Power comes from an automatic with manual winding Seiko 6R15 movement a power reserve of 50hrs and a static accuracy of -15 to +25 seconds per day. This is a Japan ref. where it has a retail price of 120,000 JPY+TAX.